Do you know what your values are and is your life guided by them? When we are guided by values our life is easier. Values are an important guide on your journey through life. They guide your direction, and your behaviour stems from them. When we are guided by values our life is easier. And when we are in conflict with them we feel upset, frustrated and perhaps even angry. What sort of things do you most want to do? What type of person do you most want to be? How do you want to be in your relationships with others? What would you like to be remembered for by the people you love? A value is like a lighthouse seen in the distance. It guides you through your journey in life, in good times as well as in challenging and difficult times. Values help you to pursue what matters to you; they aren’t goals. Rather, they are the personal choices you make about the direction of your life. (They are not about what you should, must or have to do.) Clarity about your values also gives you pointers to your goals and the actions that will help you move in your chosen direction. Values bring vitality and a sense of purpose to life. Having clarity about your values means that you know where you are going and don’t have to keep checking you are on course. However, having clear values doesn’t ensure a straight path through life. Often you may need to change direction to get back to your values. Values are usually stable, yet may change over time to reflect your achievements. Noticing your values change in this way represents small steps taken regarding the overall direction you have chosen. So, it’s important to stay in touch with your values, so as to support your ‘valued’ direction. Goals are way-markers along your chosen path. They can be achieved. You can tick them off and identify what you have achieved. Values, however, are behaviours we believe are important. So, you can’t achieve a value; rather you live using your values as a guide. 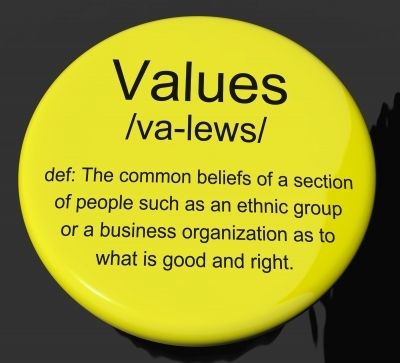 Individuals who understand their values gain insight into the behaviours that support them. This includes, for example, how they may vote, make consumer choices or choose an occupation. Behaviours that are consistent with values help keep us going in our chosen direction. And behaving consistently builds trust. Jump ahead to your 80th birthday party. All your friends and family, colleagues, and loved ones are there. It’s a good turn-out – imagine that all the people you have ever cared about are able to attend. Now the cake arrives. After you blow out your 80 candles everyone takes turns to talk about your personal qualities and key strengths. Your task is this: what three things you would most want these people to say about the kind of person you have been in life? Choose whatever you want them to say about your personal qualities and key strengths. And remember: it’s your imaginary party, so please feel free to highlight what you would really want to hear people say about you on your Big Day. Before working with a team check that everyone agrees to share their top three values with each other. Start by using the exercise above, so everyone has a chance to identify their own values. Now, pair everyone up. Each partner then gets a turn at introducing the other partner – name and what job they do – and then tells everyone what the three things are that their partner would most want people to say at their 80th birthday party. What do values look like when they have been identified? How do you engage your people during organisational change? I’m asked quite often whether mentoring really works as a way to engage people during organisational change. Research shows that organizations who establish a mentoring programme will see a significant effect on levels of employee engagement. However, employee engagement during times of change is important. It builds understanding. It builds commitment. As a result, people see their organization positively and they will ‘go the extra mile ‘. The old hat model of ‘mentoring for high-flyers’ is overturned by being most effective with the bottom 20% of performers. Mentoring delivers higher levels of engagement and is valuable. These days mentoring is a much broader approach. Rather refreshingly it now applies to everyone. Mentoring is especially useful in virtual teams, project teams and during organisational change. Nowadays mentoring is about learning and advising. When carried out in this way it raises levels of knowledge and skill, builds competencies and develops confidence. If you need to introduce a change to how people work, then consider using mentoring to help people engage in the change and sustain it in future. ‘Competency frameworks’ can provide managers with both a framework and the language needed to tackle the complex task of performance management. by providing behavioural indicators – through the use of examples – to show what both desired and derailing behaviours look like. The table below shows how competencies at various levels – from basic to management level – are expressed. Each competency in the table has a definition, and the different levels of performance include: behaviour, knowledge, skills, abilities, attributes and attitudes. Often six performance levels are indicated in such tables – from zero, which is not relevant, to five, which indicates mastery. Incidentally, the requirements at level five also include those from levels one to four. The ‘coaching competency’ table above is for an insurance industry contact centre manager role. Identifying, and then defining, all the needed competencies and then putting them into such a framework means the relevant ones can be assigned to each role (typically, these will be six to eight per role). The required level of performance is also highlighted. A competency framework such as this can provide an organisation with both a very useful tool and the language needed for good performance management. Language can be customised by leaders to ensure it is individually focused and relevant to the team, and aligned to the organisation’s goals. Our next blog post will explain the contribution ‘competencies’ can make to developing trust, and how trust can ignite both individual and team engagement. 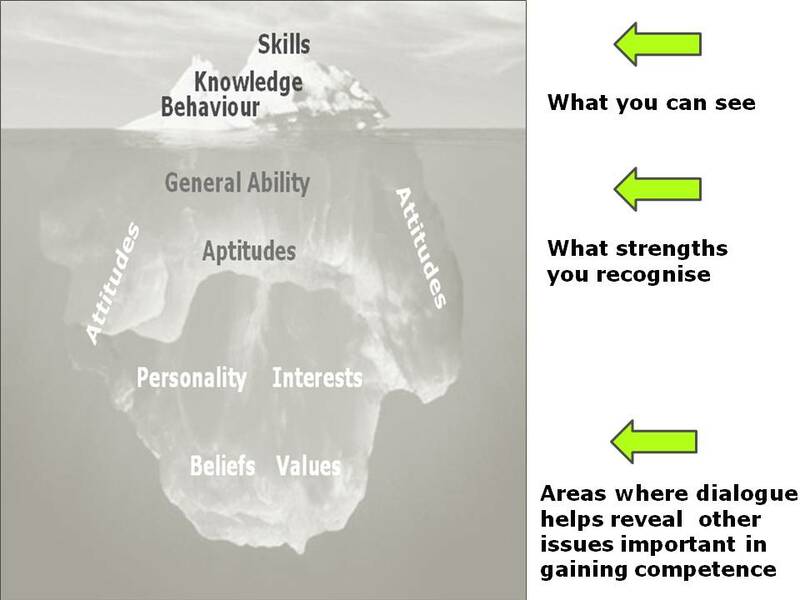 A ‘competencies’ framework can be used to manage performance and link individual performance to organisational goals. Competency is critical to individual, the team and the organisation’s performance. 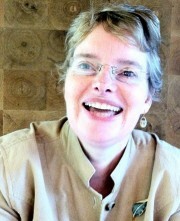 Competency links individual performance to organisational goals. And when competency-based performance management is carried out well it engages people. 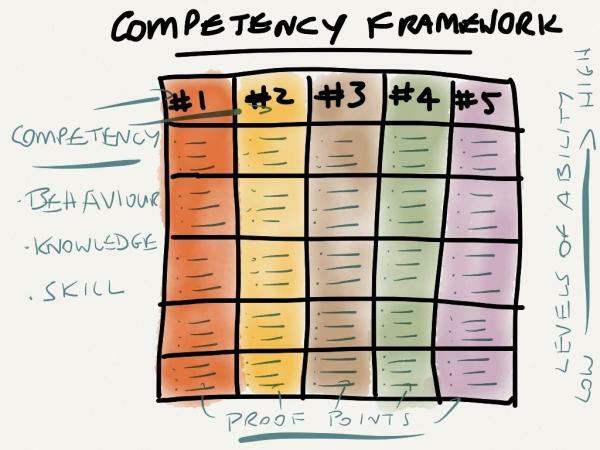 Since competency is so important – and useful – this will be the first of five blog posts that look at various aspects of developing and using ‘competencies’ that tend to be overlooked, or tend to become diluted over time. Managing competency starts with a framework that includes all the organisation’s roles and at all levels. Typically, six to eight such ‘competencies’ relate to business and people management, and another six to eight relate to technical skills. In large organisations there may be specific frameworks that reflect job families and distinguish between team member competencies and management ones, particularly senior management competencies. Competencies explain – and show – how important elements, knowledge, skills, abilities, attributes and attitudes, impact specifically on each role. Like an iceberg, not all of these elements are visible – see diagram below. when they become visible during performance management assessment and dialogue with the individuals concerned. The next blog post takes a look at how competencies are expressed.